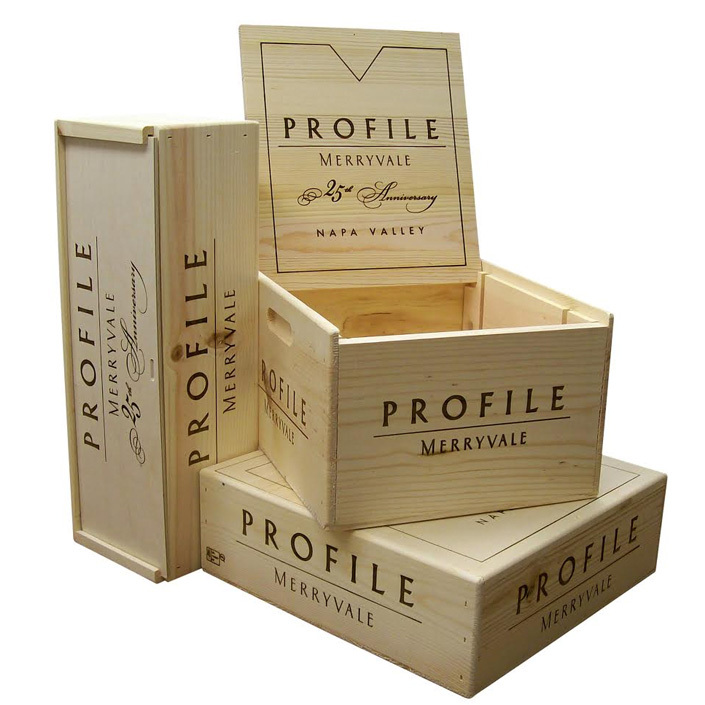 to Napa Wooden Box Co.
We manufacture a wide array of quality wooden packaging and point-of-purchase displays right here in the Napa Valley. 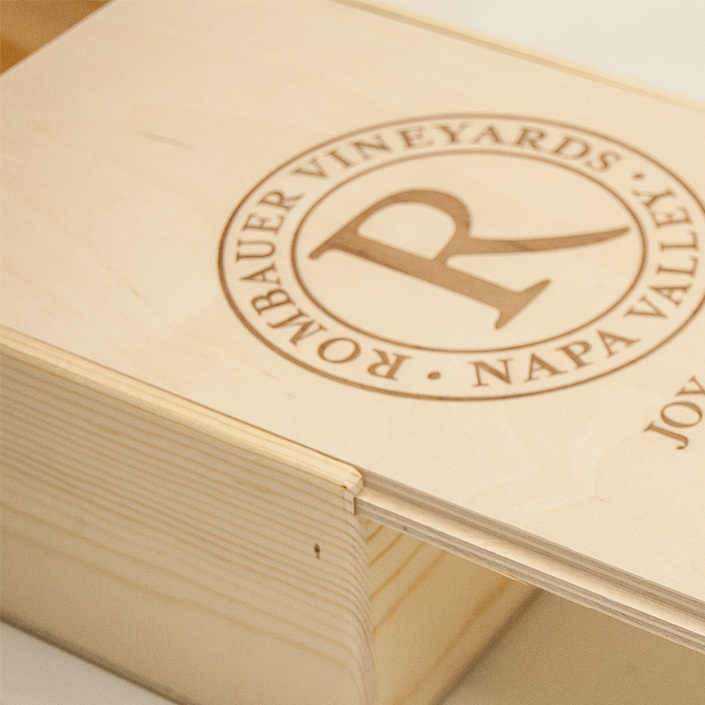 Each wooden box is handcrafted by our dedicated, expert team in our workshop in the beautiful Napa Valley. 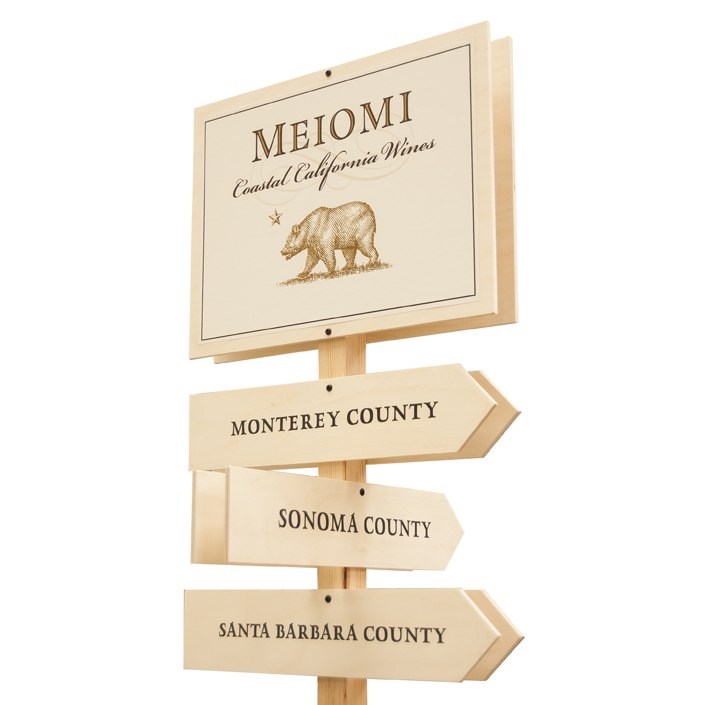 Our professional in-house design team creates unique and eye catching POS display systems from concept to finish. 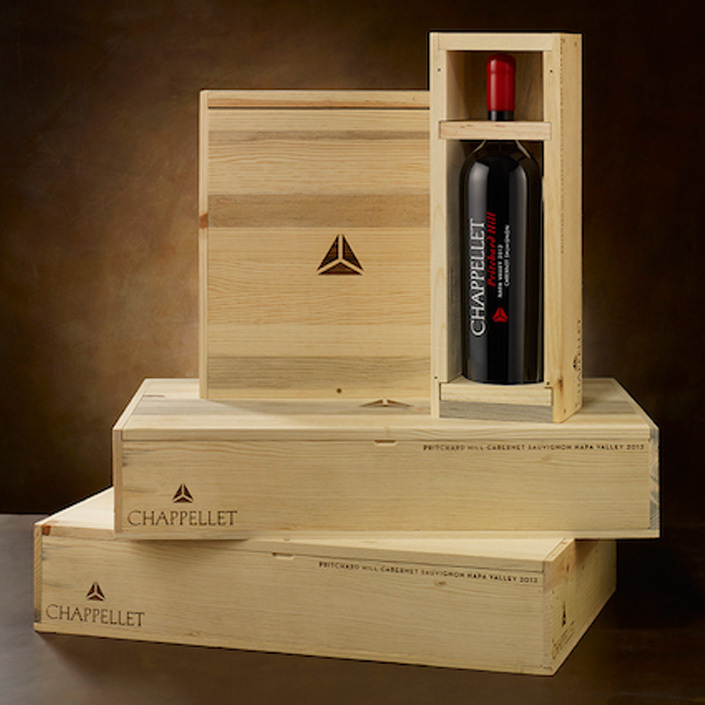 My family has been working with Napa Wooden Box since 2006, and they’ve always crafted a product that aligns with our vision of what we want created to display our wines. 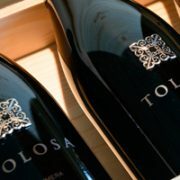 Tolosa Winery has used Napa Wooden Box for over 12 years. 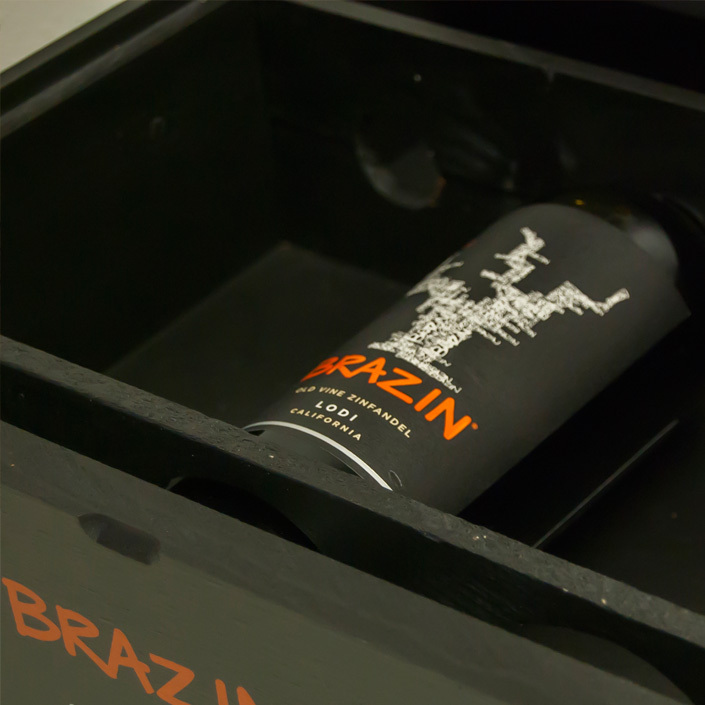 We appreciate the craftsmanship and quality of their product, and have confidence that our wines will display beautifully in their packaging. 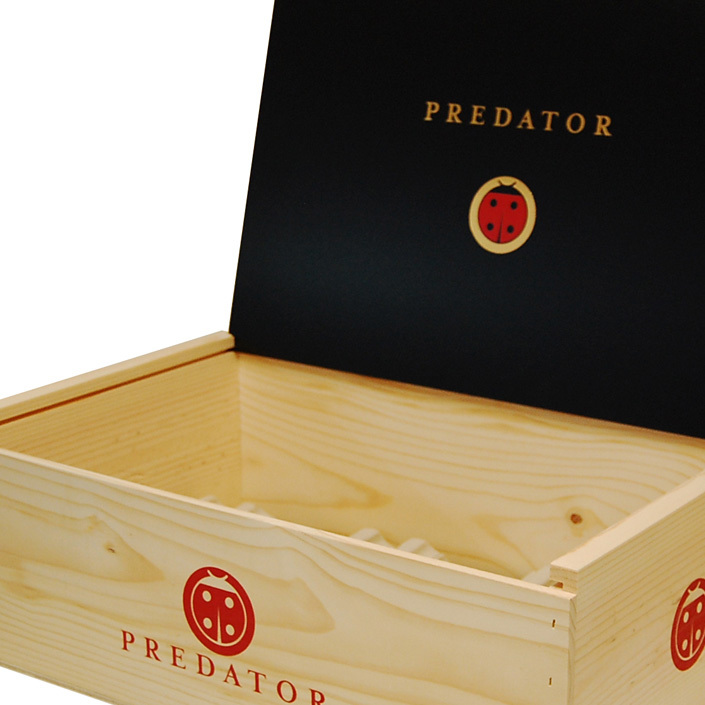 Napa Wooden Box also provides excellent customer service and guidance. 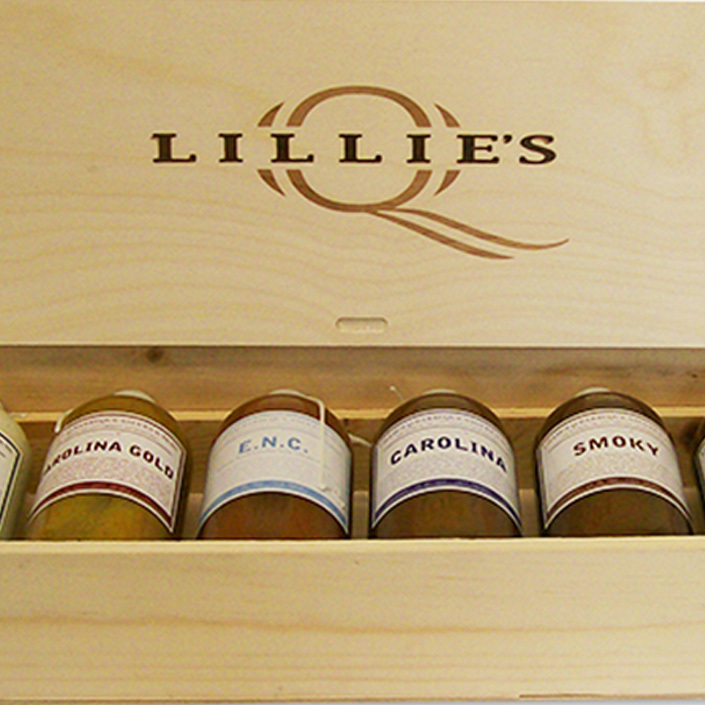 Your Name, Your Logo, Your Message, Your Thanks! 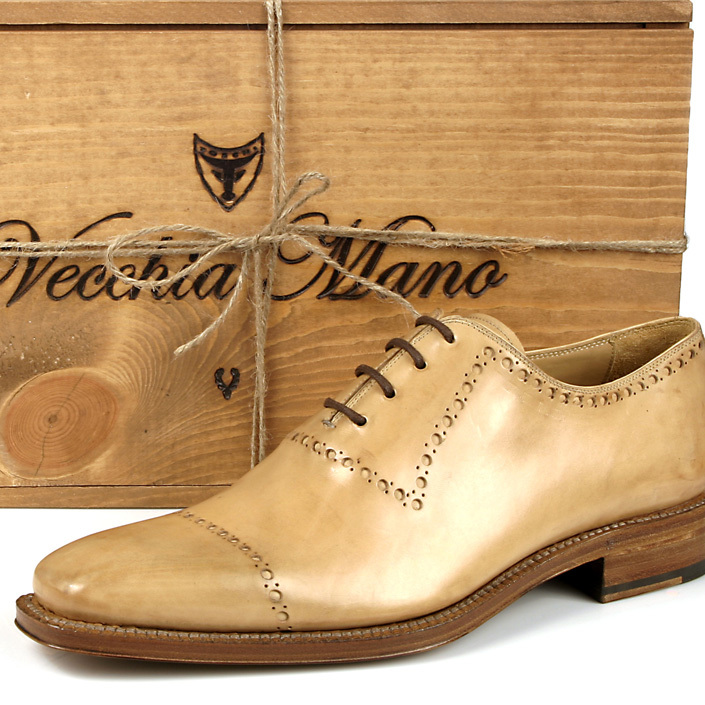 Custom boxes to enhance your product with the NATURAL look and feel of wood. 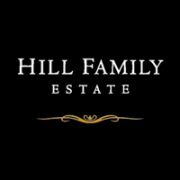 We offer professional in-house design services available depending on the needs of your project.